FLEX is a multi source vehicle data interface. 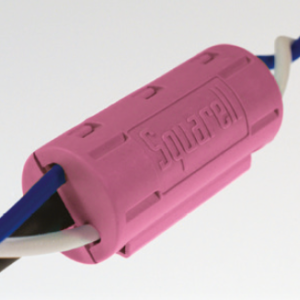 FLEX is part of the range of Squarell products for advanced vehicle data solutions. 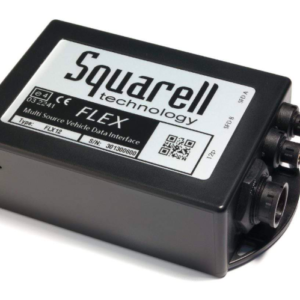 With configurable functionality and extended connectivity, FLEX can be used in automative applications like Telematics, Real time monitoring, Measurements & Control or Interfacing.